Locate those hard-to-find custom stretch wraps and custom stretch wrap films at AAA Polymer. 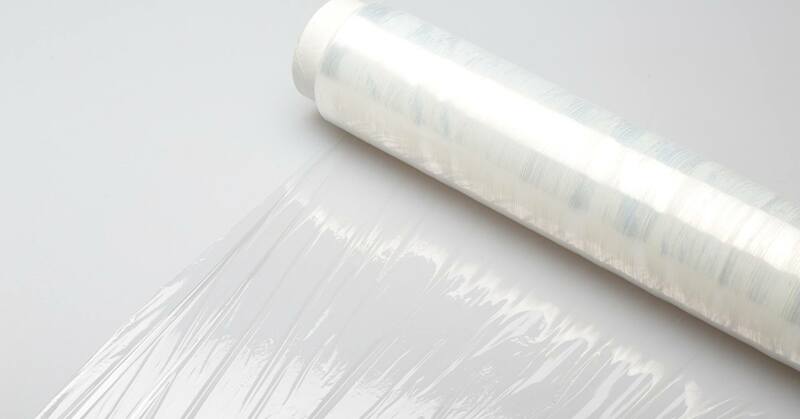 Our custom stretch film products are uniquely designed to assist with specific applications while delivering exceptional value. 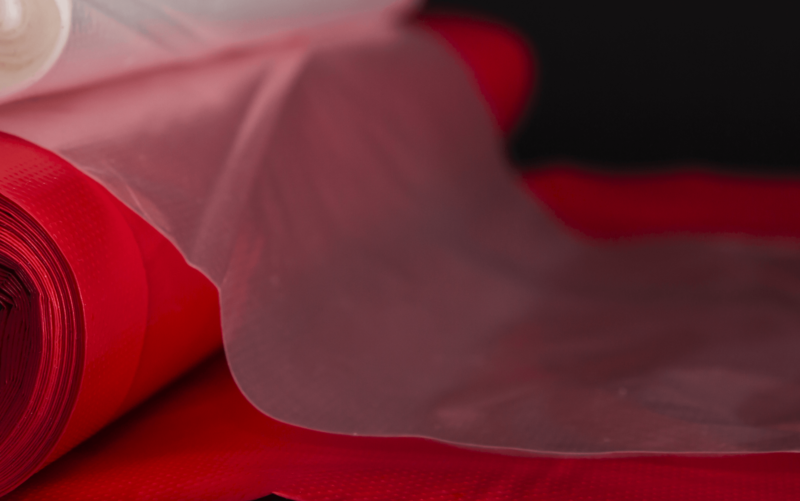 Continue reading to learn more about some of the custom stretch wrap films we offer. Custom colored stretch film is an excellent option for a variety of load shipments. Our custom colored stretch wrap is transparent, which means you can still see through it after several revolutions. Securely wrap loads with custom security film stretch wrap from AAA Polymer. After a few revolutions, our opaque security film stretch wrap will prevent the products underneath from being seen. In addition to protecting your shipment from the Ultra Violet rays, this wrap will conceal the contents of your shipment. Our custom wide web stretch film comes in mega rolls and is designed to secure taller palletized shipments in the most cost-effective manner. Wide web film provides improved load handling for your most troublesome and challenging shipments. AAA Polymer offers wide web stretch film in premium cast. Custom UV stabilized film offers excellent weathering resistance and an unparalleled level of UV radiation absorption. Unlike other films, our UV stabilized film has an added UV blocker to reduce the transmission of UV rays. Although UV stabilized films show a higher transmission of visible light, they almost completely block out the transmission of UV light. Additionally, our UV stabilized films offer a good dimensional stability over a wide range of temperatures and high mechanical strength. Available in 3" and 5" products at 48 cases/pallet, our narrow banding stretch wrap or narrow banding film is an effective solution for packaging medium to small size items. Narrow banding stretch wrap is an optimal way to stabilize your products for delivery. Many of our customers experience excellent packaging efficiencies because narrow banding film prevents items from shifting and breaking during transport. Regardless of your application, the experts at AAA Polymer will go above and beyond to meet your needs and exceed your expectations. As the film and plastic specialists, we pride ourselves in keeping a robust inventory of custom films and in providing hassle-free film needs analysis. If you have been having difficulty finding the exact film for your application, give AAA Polymer a call today.